The spectacular engagement of younger generations in the launch of start-ups or social enterprises reflects their appetite for participating in meaningful projects. The growing questioning of hierarchical authority, fueled by the increasingly relevant individual knowledge, by the rise of digital intelligence and by smart, collaborative thinking, makes the task of leading their teams increasingly difficult for managers - unless they have an engaging project to offer. 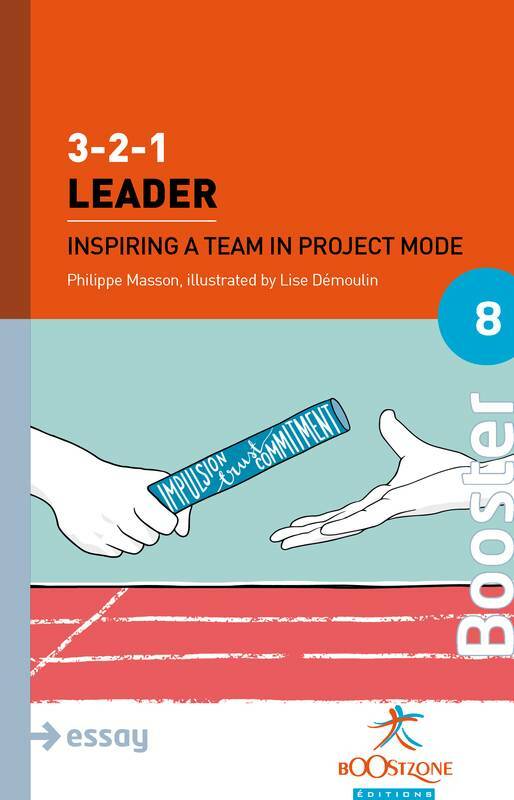 Paul Hermelin (Chairman and CEO of the Capgemini Group) for the preface, Éric Labaye (President of the McKinsey Global Institute) for the foreword and Bertrand Collomb (Honorary Chairman of Lafarge) for the postface also contributed to this book, illustrated by Lise Démoulin.